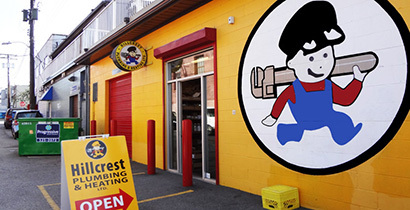 We are the plumber Vancouver trusts for expert diagnosis and repairs to all of your clogs, leaks, breaks and floods. "Residential, Commercial and 24 hour Emerg. 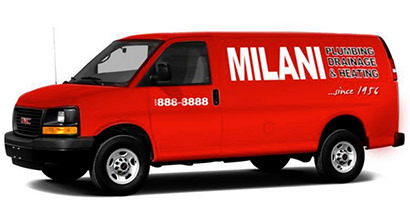 Plumbing Service"